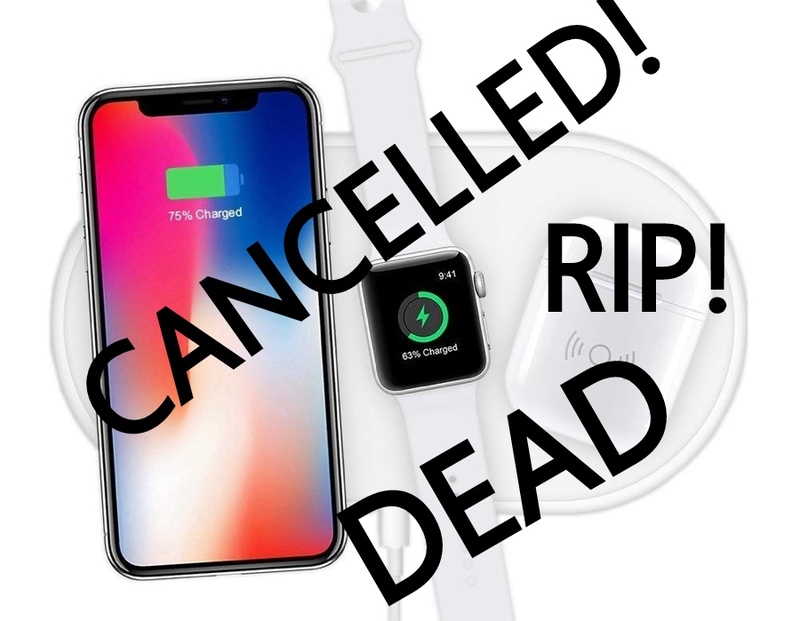 In an un-Apple-like move last week the company decided to cancel AirPower. This wireless charging device was capable of charging the iPhone, Apple Watch and AirPods simultaneously. But there are fully functional devices similar to AirPower already on the market. Now the caveat is most of these devices don't do what the AirPower was promised; you have to place your device on dedicated spots for the charge to take place. Nevertheless, you might want to take a look at these three wireless charges I've listed below this intro. First up we have the Belkin Boost Up Wireless Charging Dock, this device has a unique design which has an upright space to wireless charge an iPhone and even has an area for the Apple Watch, but there is no space to place the AirPods. The price though is a bit steep coming in at $127. 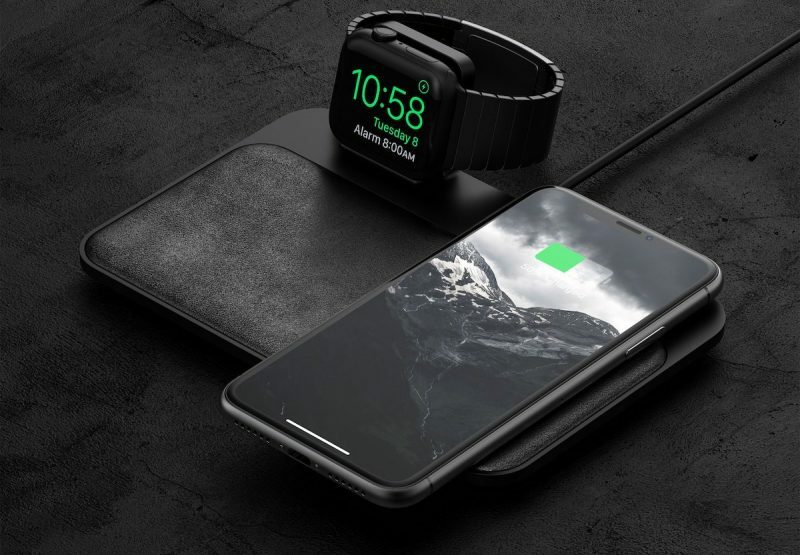 Added to this list is the ever so popular Nomad Base Station (the Apple Watch Edition) has an Apple Watch charging puck that can power-up the Apple Watch, right along with a double coil Qi wireless charging pad. Potential consumers can use the charging pad to charge the iPhone horizontally or you have the option to charge it vertically, freeing up enough space to charge the AirPods, making it possible to charge all three devices at once. Again, this particular model is also on pricey side coming in at $139. The SliceCharge 2 is the cheapest device on this list coming in at just $60, yet the functionality is the same but uniquely constructed differently as it has two wireless charging coils at the sides, so users can either charge two iPhones or an iPhone, Apple Watch and an AirPod 2 Wireless charging case. Other than its affordable price what I love about this particular brand it's nicely flat with a beautiful blue color scheme.